If you are considering installing new flooring in your Douglasville home, you should come to 1st Quality Floors. We are a full-service flooring company that can provide for all of your flooring needs. Our experts can assist you in your effort to find the flooring material that works best for your Douglasville home or business. Our flooring contractors can then install your chosen flooring material and keep it in the best condition possible throughout its service life. 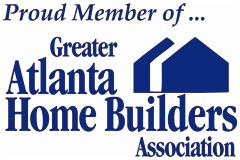 At 1st Quality Floors, our flooring retailers and installers understand the importance of your Douglasville home or business. You and your family deserve to have the high quality flooring that beautifies your property and enhances your living experience. Your Douglasville commercial property should have flooring that creates a professional atmosphere while facilitating the unique activities of your business. Every time a local property owner comes to use for their flooring needs, our staff is very honored. We strive to honor that trust by providing our customers with the highest quality flooring services possible. 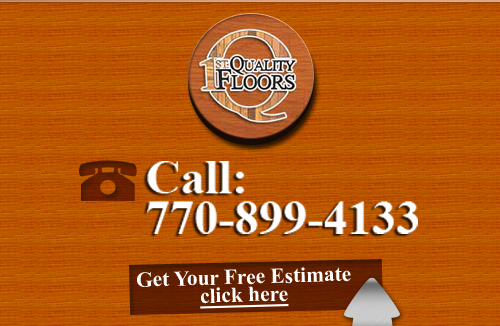 Call1st Quality Floors today if you need to hire a flooring company or flooring contractors in Douglasville. Our knowledgeable and polite staff would be happy to answer any questions that you may have about your prospective flooring project. Our flooring contractors are here to assist you in anyway that we can. We can schedule your appointment today. At 1st Quality Floors, our flooring retailers carry the widest line of high quality flooring materials in Douglasville. We can provide you with beautiful hardwood flooring that will look great in any room. If you are trying to go with an open-space floor plan with seamless transitions, our flooring contractors can help you choose the perfect hardwood material. If you need to hire a professional flooring company in Douglasville, call 678-615-7799 or complete our online request form.